Head weight: 500 gr or 1000 gr. Hammer to mark wood or trunks to hit. To mark simply beating with the hammer the surface record. 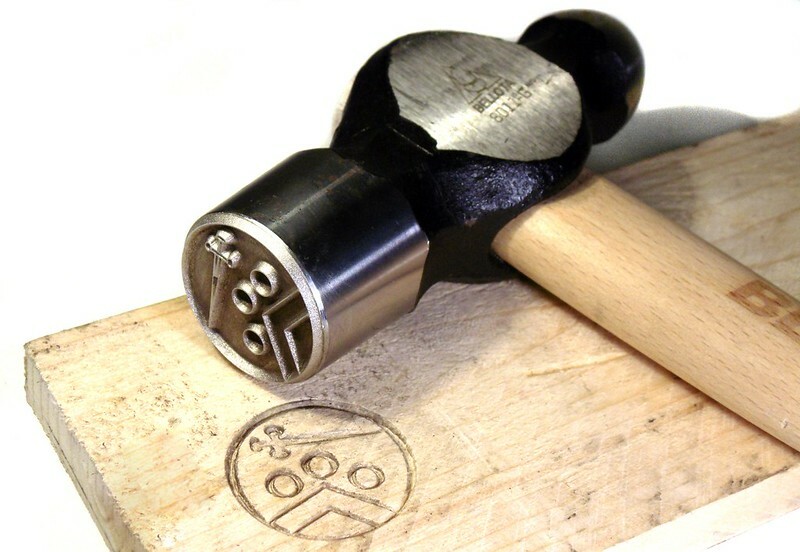 Bookmark hammer is engraved with logos or texts that are customized to the size that is required.